It’s officially happened. Singapore’s answer to popular social media and satire website 9GAG, SGAG, has just launched their new website. Their website, hosted on SGAG.sg, looks similar to the 9GAG website, with a right-hand bar of recommended hot topics (Sibeh Hot! ), and an endless scroll of user-generated memes often used to joke about current affairs in Singapore, from the exorbitant cab fares to local politician jokes. 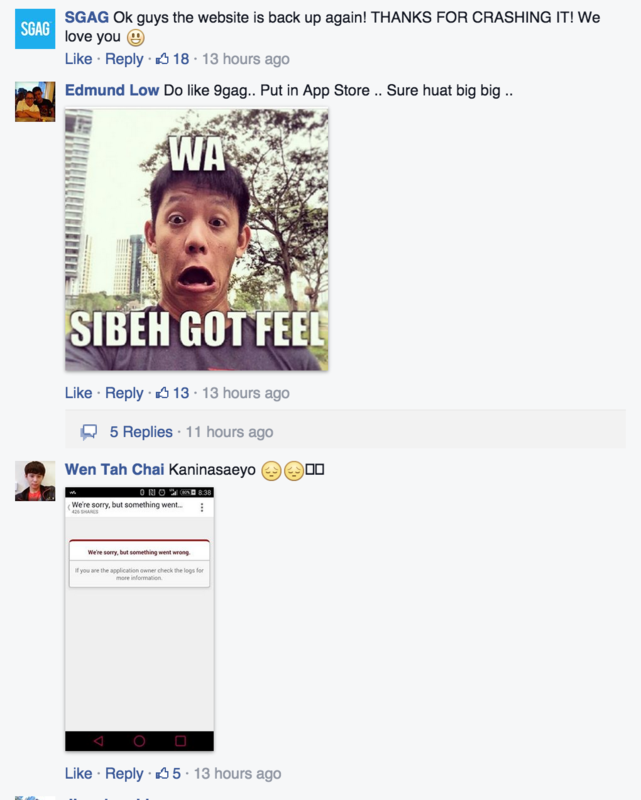 The comments on SGAG’s Facebook page, where this community grew from, were largely positive, peppered with a few concerns about the website crashing. Seems that the website sustained higher than expected traffic upon its launch, which is always a good problem to have for a new website. When I accessed the website from 11pm, three hours after their Facebook post announcing the website went up, there seemed to be no problems. They also have a leaderboard that rewards active participants with a certain amount of points per action – 50 points to like or submit a post, 100 points to share it – and the top participants stand to win prizes like vouchers from Scoot and Xinwang. They even hinted at an app in the works. The links to Google Play and iTunes app stores are already present on the site, but clicking them will only prompt a pop-up that says, “Relac la! Coming soon”. Some comments on Facebook suggests that beta testing for their app has already taken place. 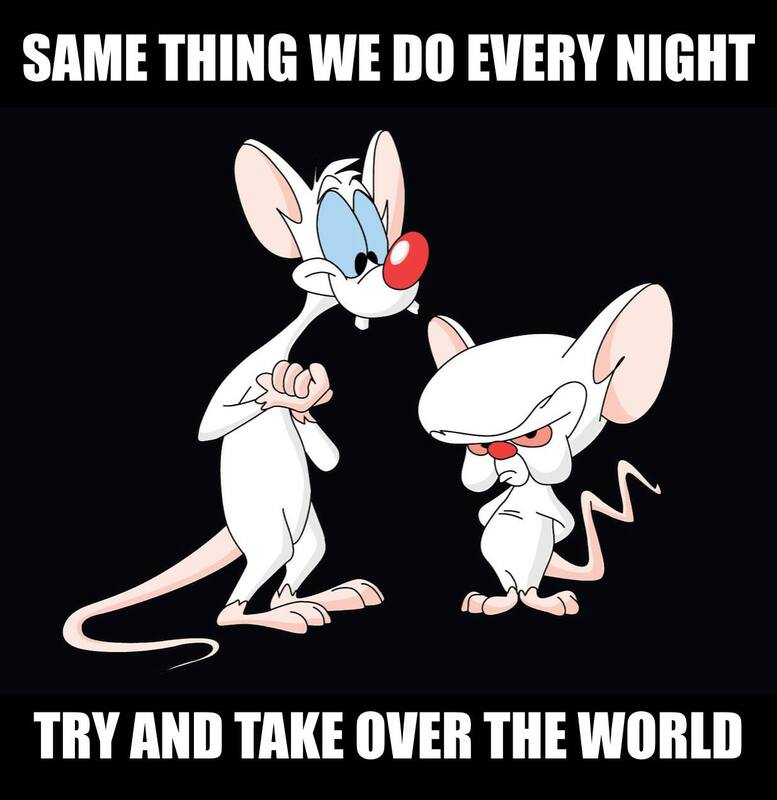 This is the internet, so it must be true. 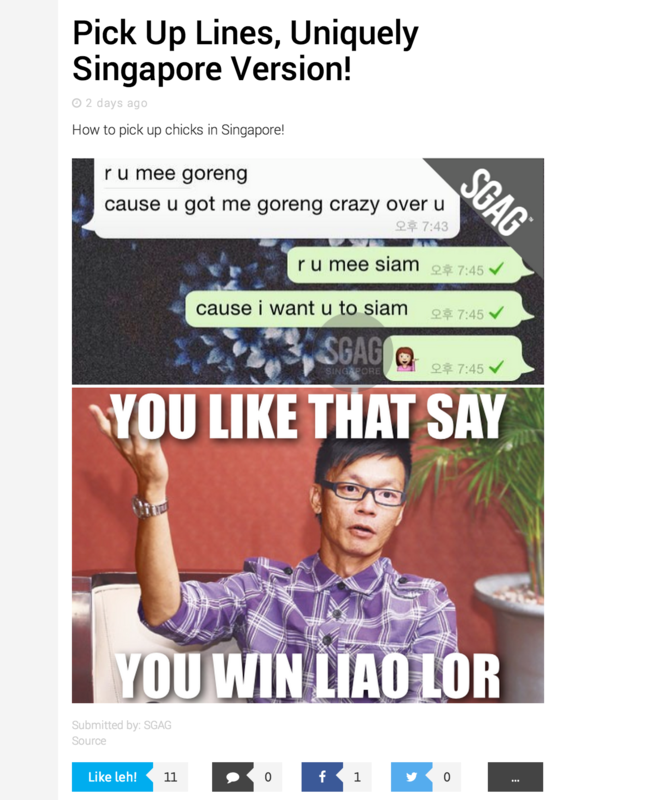 SGAG has been the centre of several of Singapore’s local affairs, the latest of which was the trolling of Mobile 22’s owner Jover Chew. Collaborating with EasyVan, SGAG delivered a Tshirt with the words “You Don’t C**B**”, but with the word ‘Don’t’ striked out. This shirt is on sale, and can also be found through their new website. Other than creating a more fun and engaging experience for their fans, that is. Whether it is moaning about the latest issues plaguing Singaporeans today, stupid things our politicians have said, or just making jokes that only Singaporeans would understand, SGAG has played an integral role in bringing Singaporeans together through all issues and problems. True, most of what we do is whinge and complain the best way we know how, but this culture of communal commiserating has in its wake created a sort of local pride. And with SGAG expanding to websites and apps, this community is only going to get bigger. Does Singapore have a culture? That’s debatable. Does SGAG have a culture? Definitely. The post SGAG Launches New Website To Singaporeans’ Delight, App To Follow Shortly appeared first on Vulcan Post.